How To Live To 100 ShowOPEN from Crazy Legs on Vimeo. 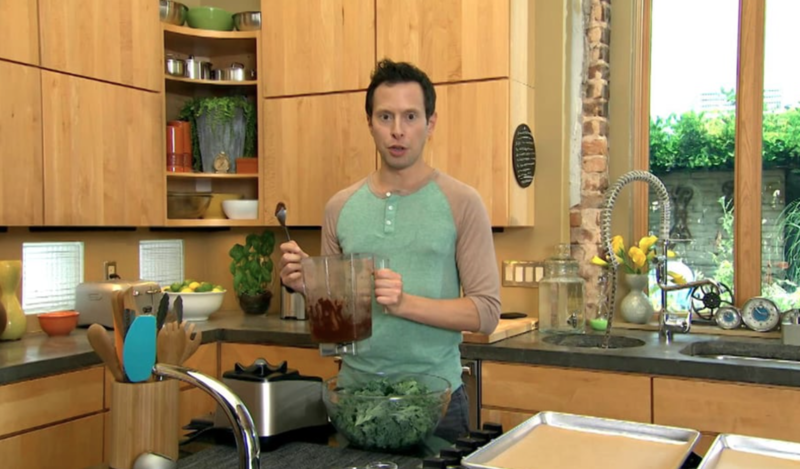 Chef Jason Wrobel discusses the best "super foods" for a long and healthy life. 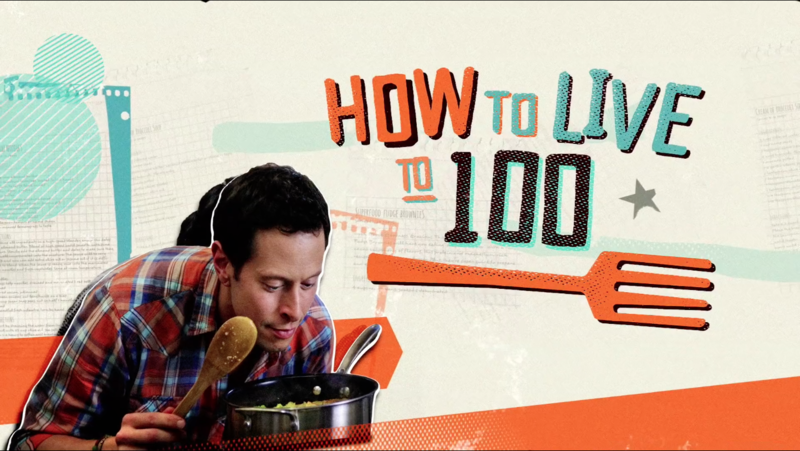 "How to Live to 100" Special for Cooking Channel from Crazy Legs on Vimeo.